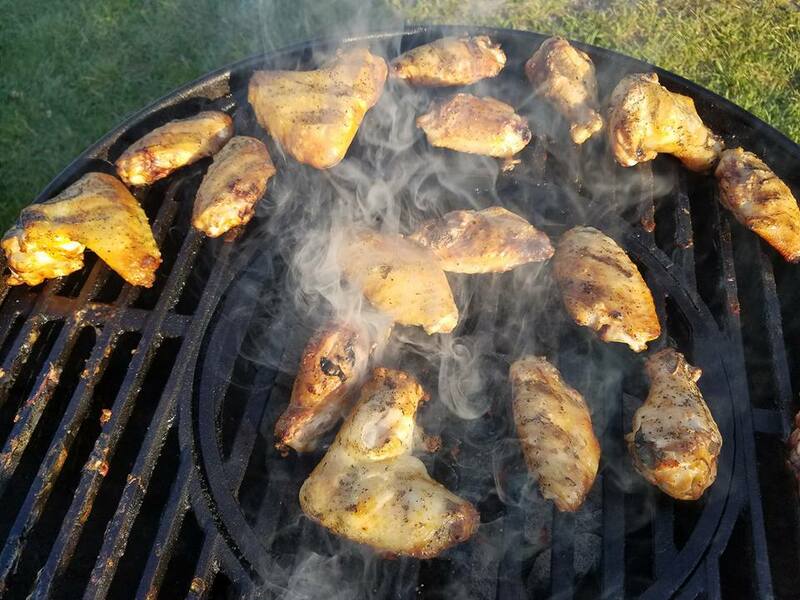 I finally grilled some chicken wings on my STOK Drum grill! I only used salt, pepper and baking powder (recommendation by Meathead) since any seasoning would have been lost in the taste of sauce. They were phenomenal. 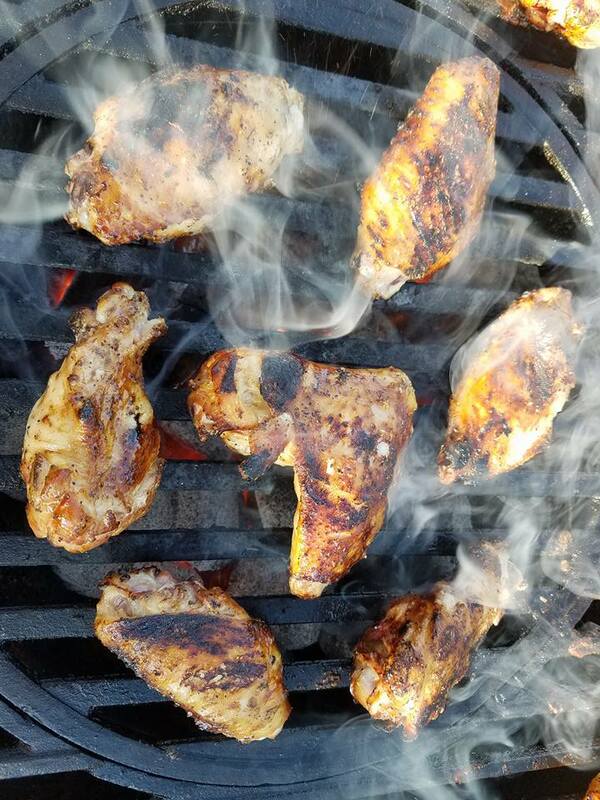 Both my girlfriend and I like our wings overly well done to the point of being very crispy. Yes, they are better deep fried, absolutely, but I love that grilled flavor. 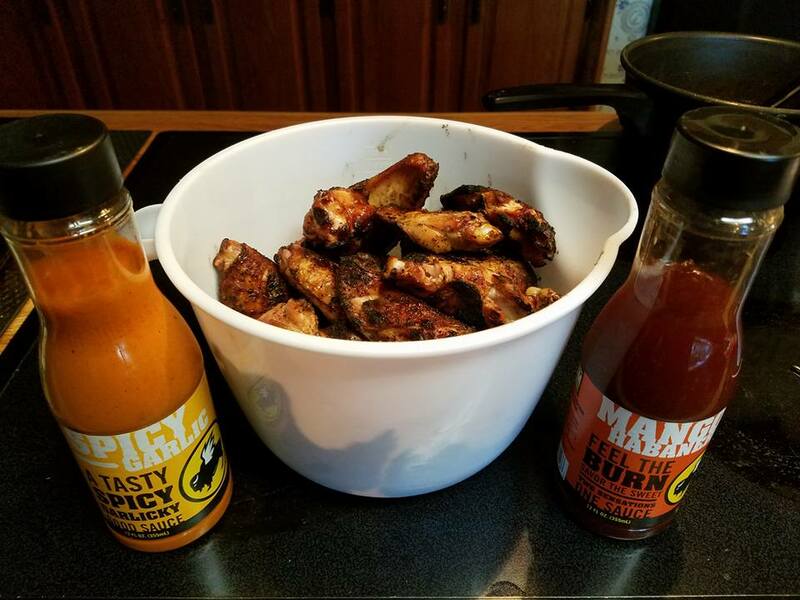 Not showed in this picture is Buffalo Wild Wings’ hot BBQ sauce, but that sauce tasted the best with these wings!